Forest Live at High Lodge, Thetford Forest. Our Restaurant & Bar has great food, fantastic wines & quality beers to enjoy in a charming, relaxed environment. You can even stay in our Lovely bedrooms! 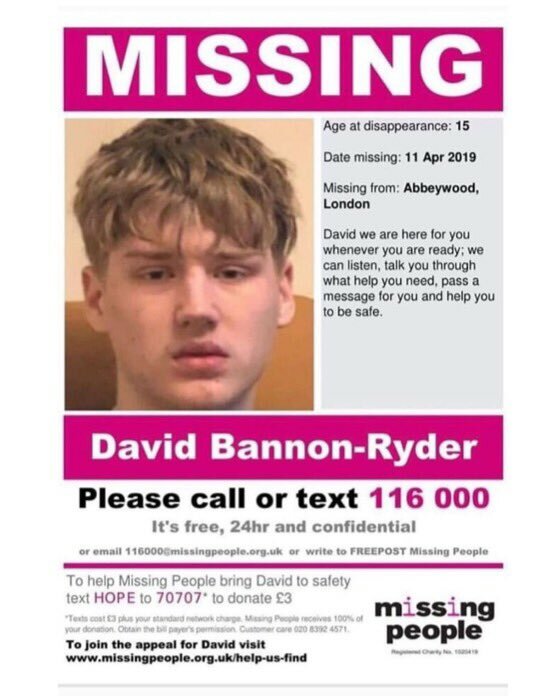 One of our players, David Bannon-Ryder has gone missing & not been seen for several days. David regularly plays for Crusaders u15s. As a Rugby Community we all stick together and help each other. By sharing this post you may be able to make the difference and help locate David.